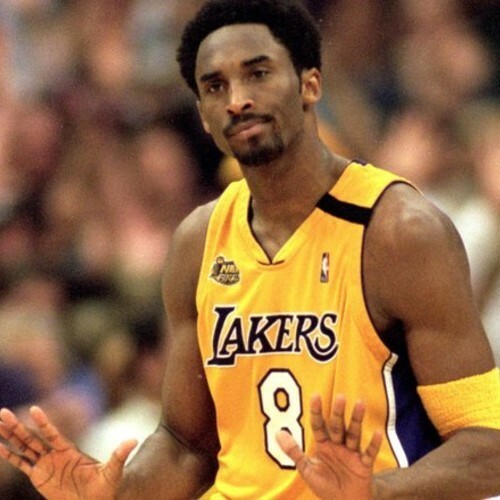 As promised, YMCMB’s own Lil Twist has delivered his freestyle to “Young Kobe.” The original track can be found on Tyga’s latest mixtape, Well Done 4. Be on the look out for Twist to drop his The Golden Child 2 mixtape soon. Check out the track below. I’m ready for that tape! The first one (which you can find here) was a good, different look for him. Most people won’t even give Twist a chance. Very underrated.